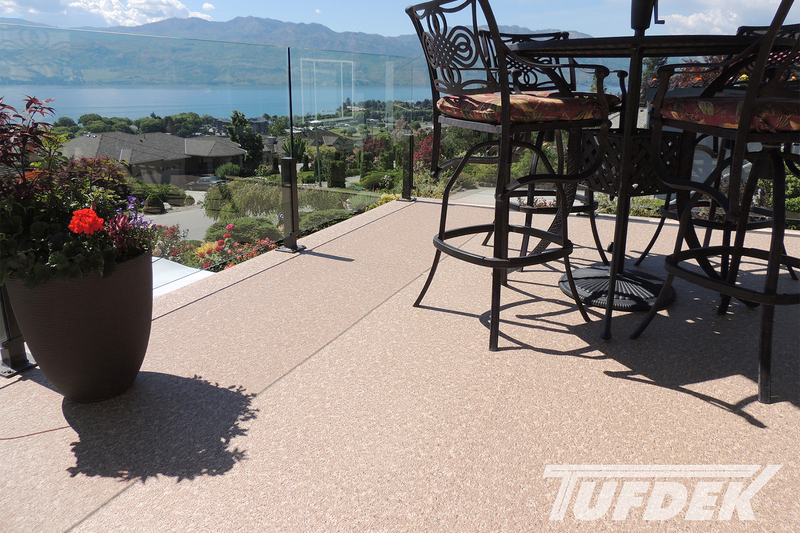 May is deck safety month, so get ready for some great blog posts from Tuff Industries this month talking about how to ensure your vinyl deck is safe. Whether it’s a brand new vinyl deck or a deck reconstruction, as a home or building owner it’s your responsibility to ensure that it is safe. So where should you start? Older decks require a close look on a regular basis. An older deck was likely built before there were code requirements to protect consumers, or when building codes were less stringent. For example, older decks often use nails to attach the deck ledger to the house, which over time can loosen. The same goes for staircases and railings – you need to check them regularly to ensure that they’re still secure. Even if your vinyl deck is only a few years old, you should still check it regularly for safety, particularly if you “inherited” your deck with a home purchase – as you have no idea who built the deck or whether it was built to current codes. For brand new builds, talk to your contractor. They should be up to date with the latest deck building codes in your area and should be willing to go above and beyond to ensure your deck is safe. 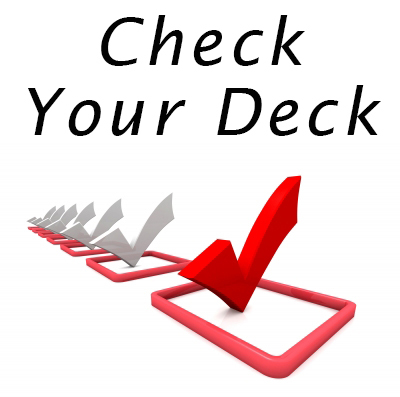 If you are at all unsure of the safety status of your deck, get a professional opinion. Building inspectors are cognizant of the latest building codes and know what to look for in a safe deck. Don’t wait until you see a problem, if your deck is old or it has been a while since an inspection was completed (if at all) then you should get it looked at. Any issues that may crop up when you take a look at your deck, or when it is inspected should be looked at by a professional contractor. You want any repairs to be up to code, to last, and to make your vinyl deck safe for the long term. You will want to make sure that your contractor is a member of NADRA – North American Deck and Railing Association – as this is a good indicator that they are familiar with and follow proper safe deck building procedures. 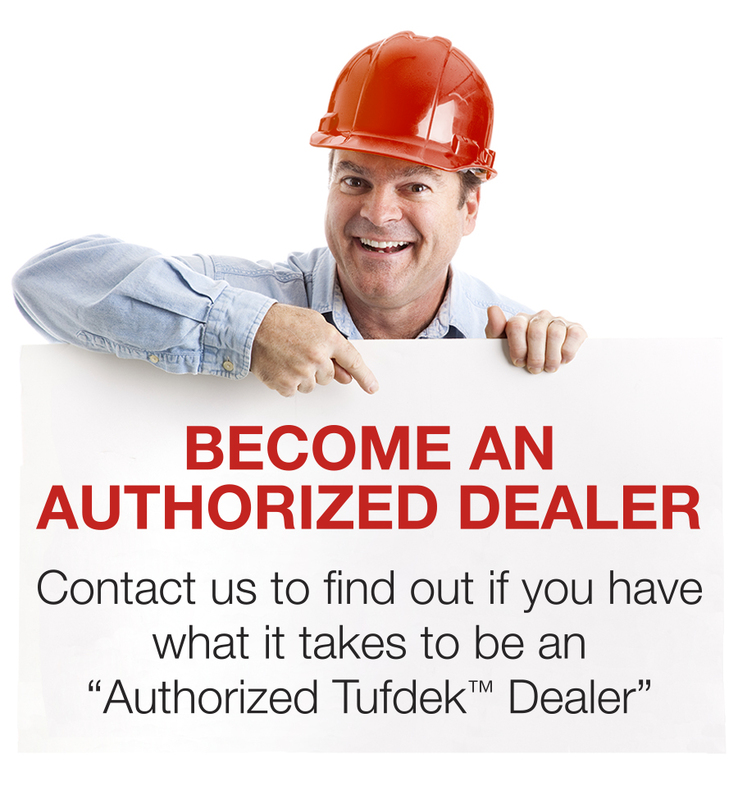 Keep checking back here for more Tufdek™ tips on keeping your vinyl deck safe – so you enjoy your deck without worrying about safety issues. Of course, protecting your deck with a new vinyl membrane can make all the difference – with a waterproof deck surface you can make the wood structure last that much longer.